As one of the biggest dealers of wood stoves in the U.S., Lehman's is the place to shop, whether you are looking for retro wood stoves or a modern potbelly stove. But our expertise doesn't stop at stoves. Since 1955, when we began selling non-electrical items to our Amish friends and neighbors here in Ohio, we have developed a big inventory of hard-to-find appliances. Whether you are looking for a vintage kitchen appliance for sale or a refrigerator, freezer or other appliance that can offer you modern convenience off the grid, you should browse our big collection of appliances, wood stoves, water heaters and pumps. If you live off the grid, have a remote summer cabin or an RV or just want to have refrigeration backup in case of a power outage, make sure to review our selection of propane refrigerators and freezers. Although cooling items with gas may seem counterintuitive, propane-powered freezers and fridges actually operate more efficiently than their electrical counterparts. They are perfect for any remote location where electricity is nonexistent or extremely expensive - and they sure beat a cooler to keep your foods and beverages cold. 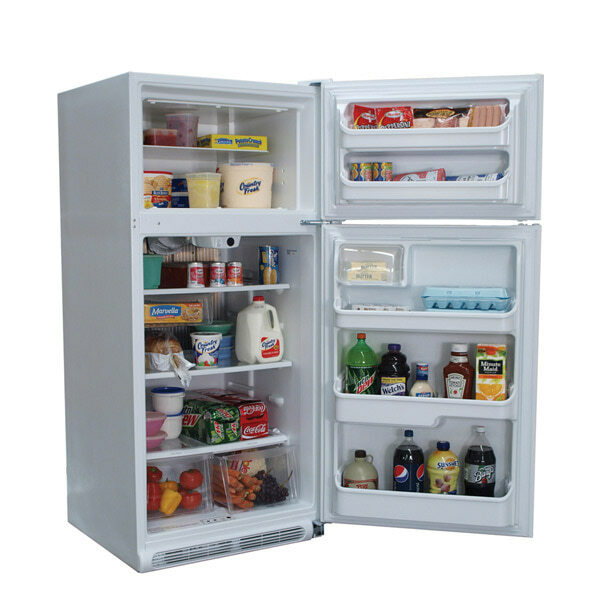 You'll find sizes ranging from small, portable units to 22-cubic-foot upright freezers. We also carry accessories, including hoses and appliance rollers. Water is life, and we stock a variety of water heating and filtration equipment as well as pumps to make sure you get exactly how much water you need at exactly the right temperature. 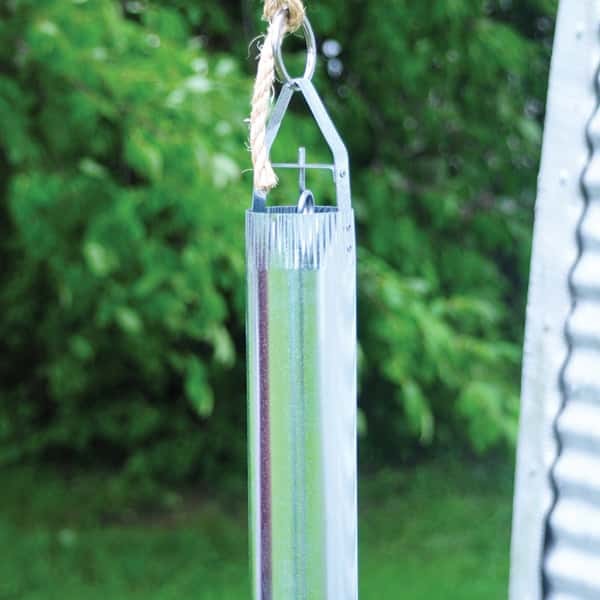 In addition to off-the-grid water heaters, we carry water filters in a variety of sizes to ensure you and your family a clean supply of this life-giving substance. 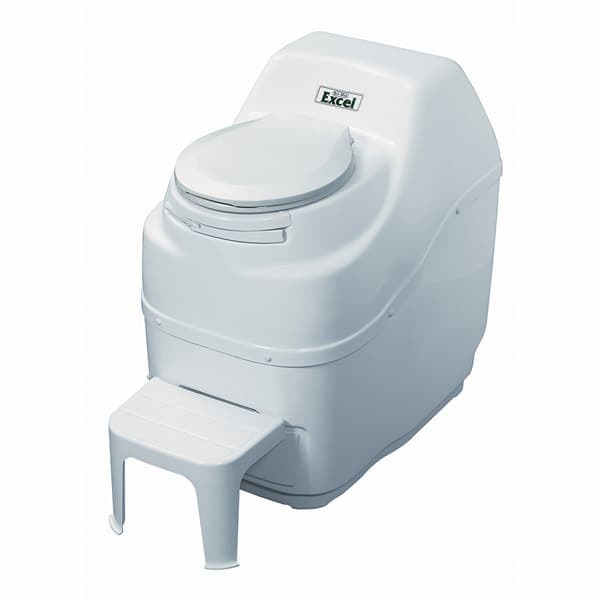 You can also find all the replacement filters and parts you will need as well as water-storage systems that will help you ride out emergencies if your municipal water supply becomes contaminated. If you live in the country, it can make sense to have a people-powered water pump. 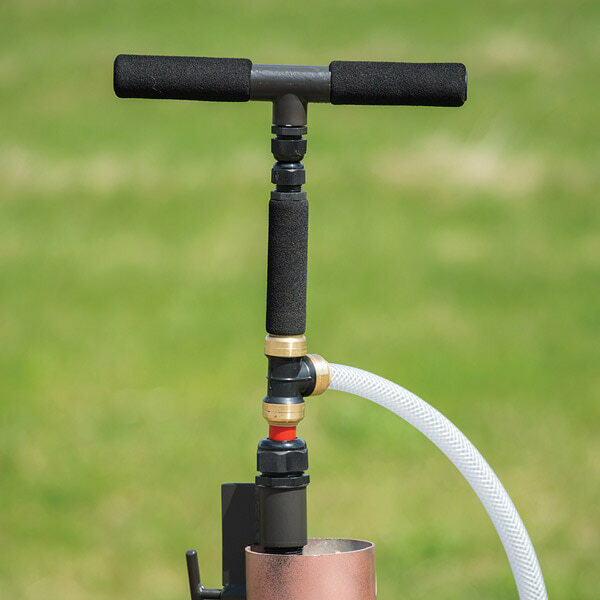 In addition to adding old-fashioned charm to your property, a hand pump can come in handy (no pun intended!) when the power goes out, a water line fails or county water becomes contaminated. We have deep-well pumps and shallow-well pumps as well as all the pump parts and tools you will need for installation or repairs. Questions? We have answers. Several members of our customer support team are certified water pump experts and can help you find the right system for an installation or the right part for a repair. Call us toll-free or send us an email for helpful advice.